The hardy perennial Anthyllis typically flowers in the late spring.Jupiter’s beard are low growing plants. They have flowers of pink or red clover like flowers, and erect fern like leaves. Anthyllis make ideal plants for a rockery, for use in between crazy paving and as an edging flower for borders. USDA-NRCS PLANTS Database / Britton, N.L., and A. Brown. 1913. Illustrated flora of the northern states and Canada . Vol. 2: 360. 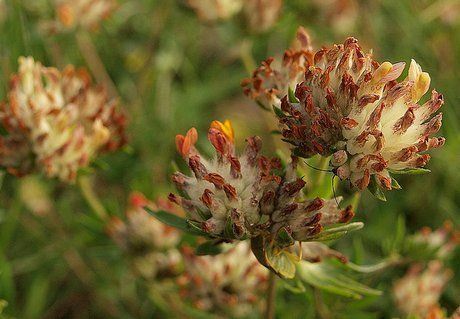 Anthyllis vulneraria (Kidney Vetch) photograph by Roberto Verzo. It is best to sow Anthyllis just below the soil at a depth of around half a cm, with a spacing of approximately 30 to 60 centimeters. 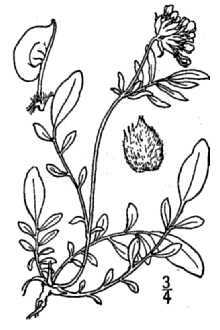 Jupiter’s beard / Kidney vetch / Lady’s finger should be sown out in the autumn. Anthyllis prefers to be grown in part shady of fully sunlit conditions. The soil type can be poor but it should be dry with good drainage; ideally the pH of the soil should be between 5 and 6. When starting Anthyllis off from seed indoors, the seeds should first be soaked overnight in luke warm water. It takes approximately one to two months to germinate. 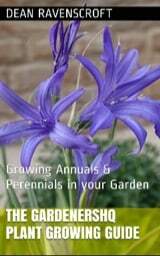 The Anthyllis seedlings should be planted outside in either the autumn or spring.